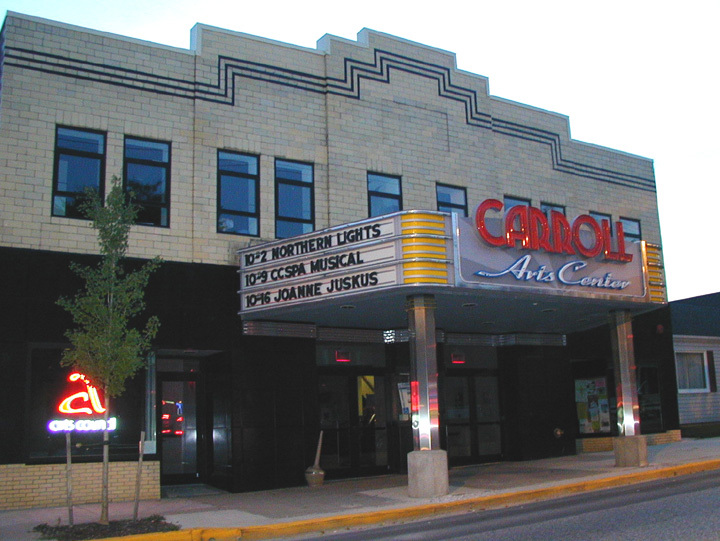 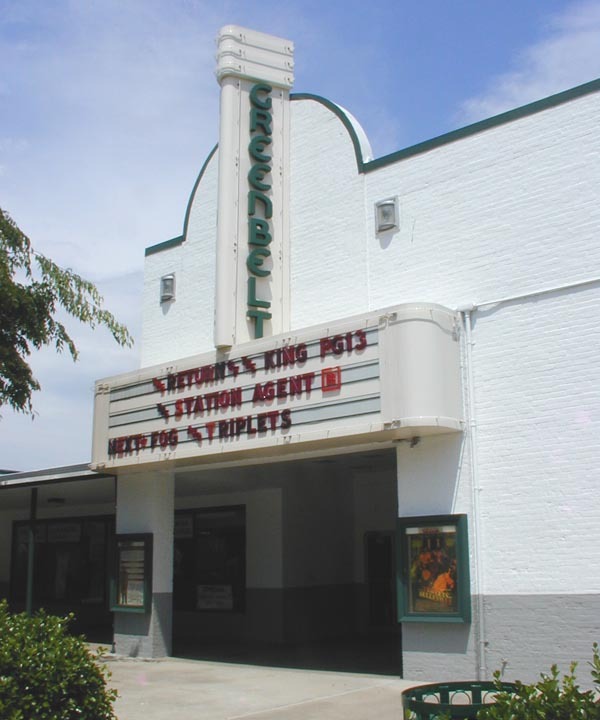 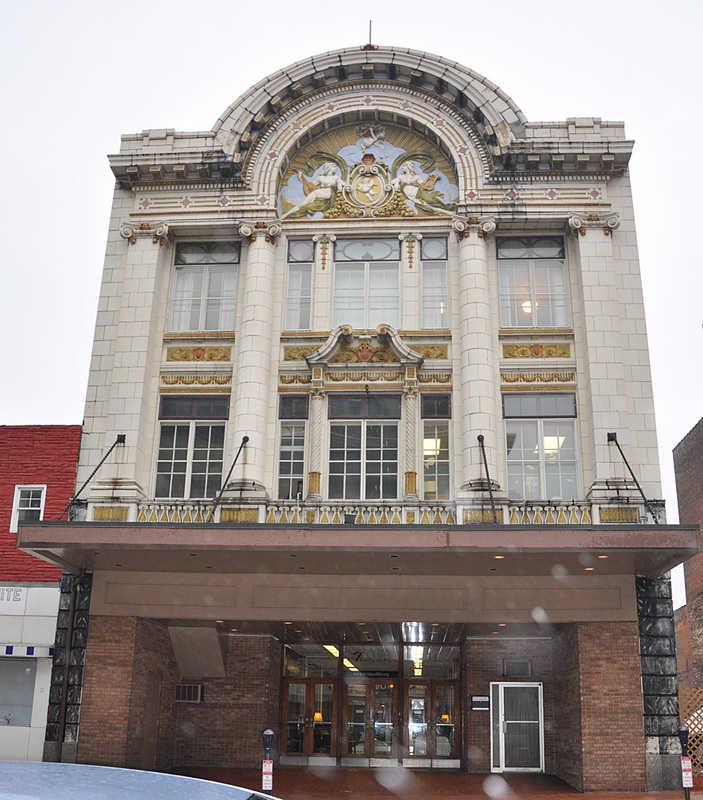 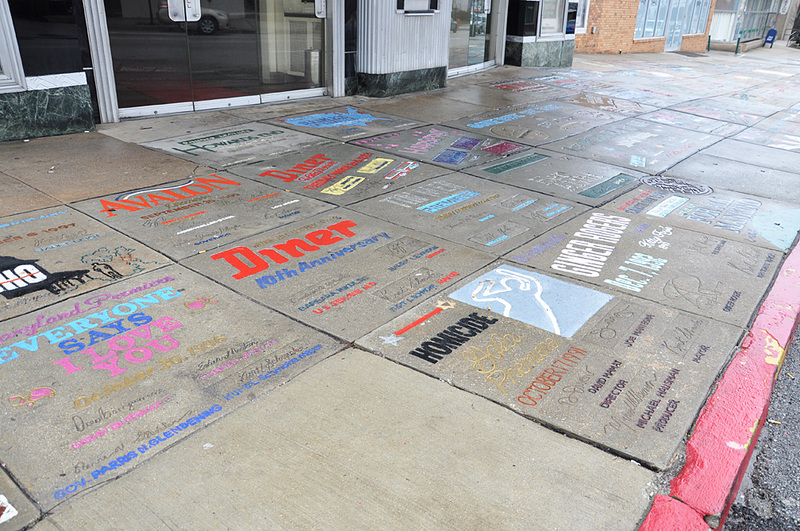 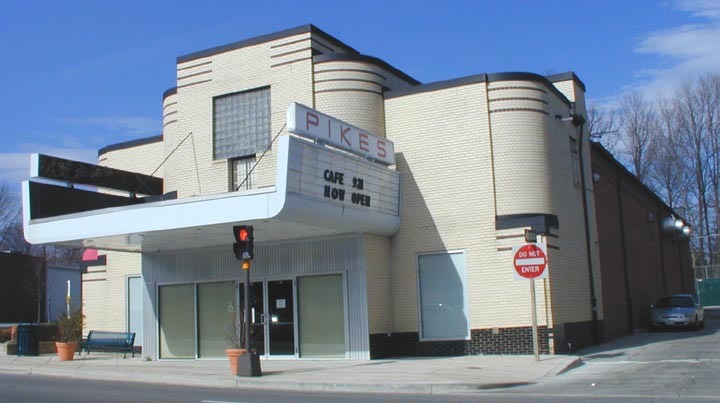 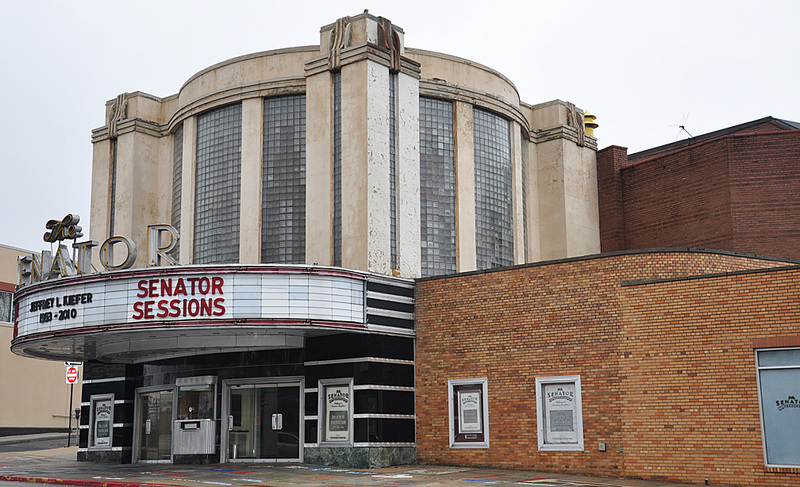 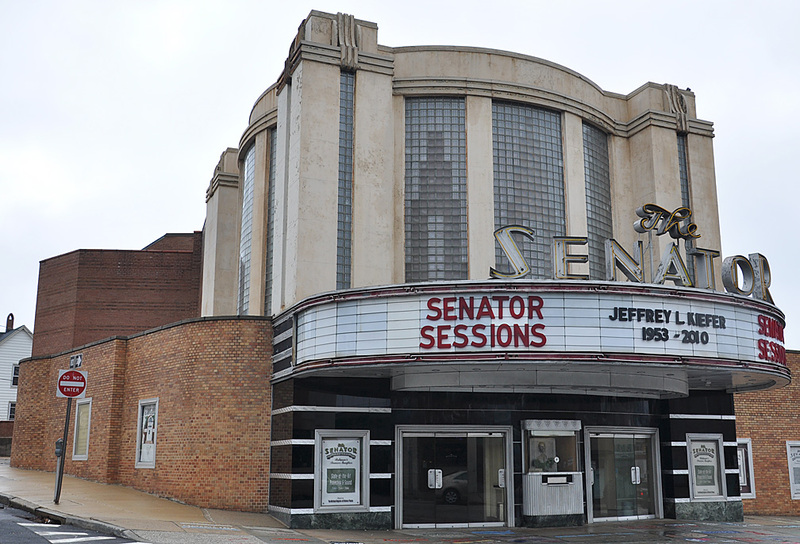 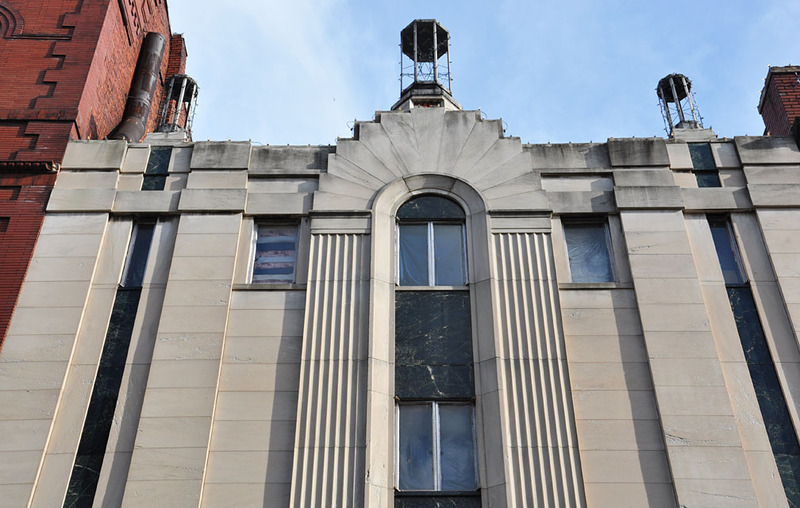 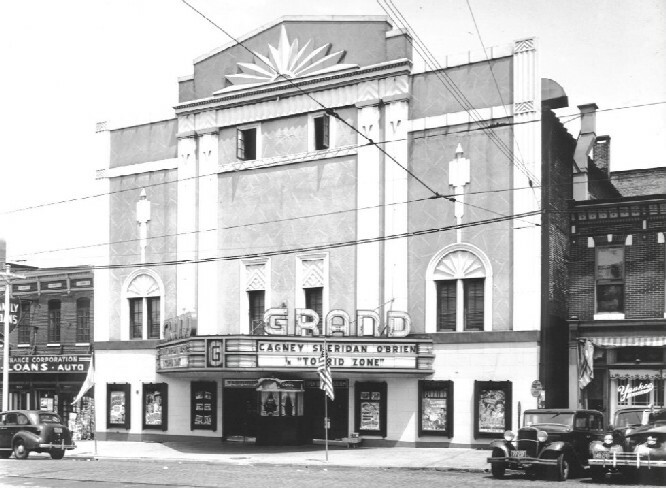 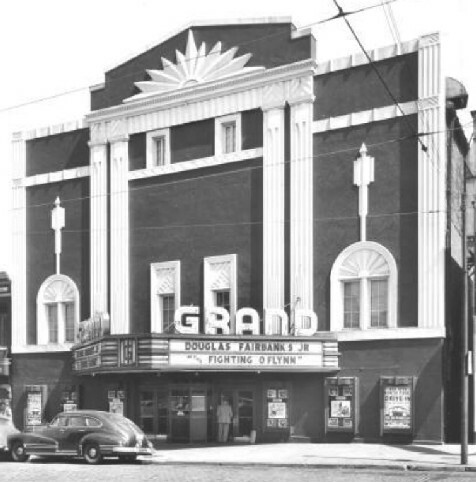 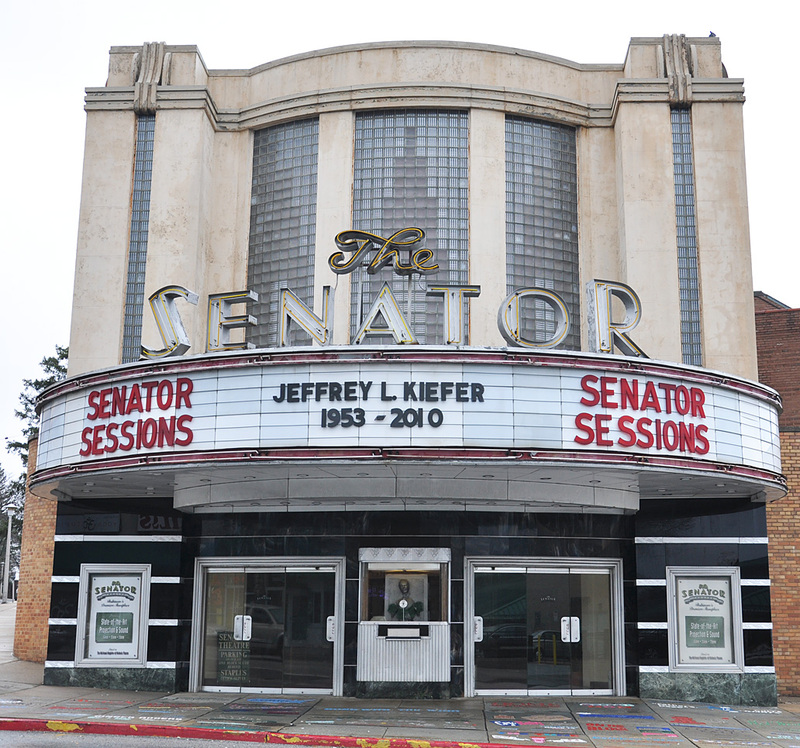 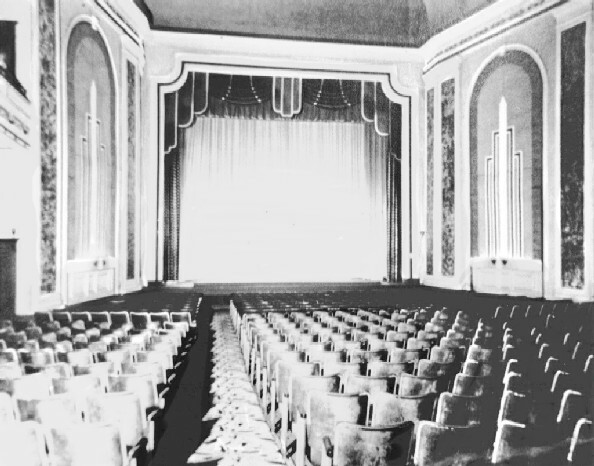 The Senator Theatre was designed by John Zink and built in 1939. 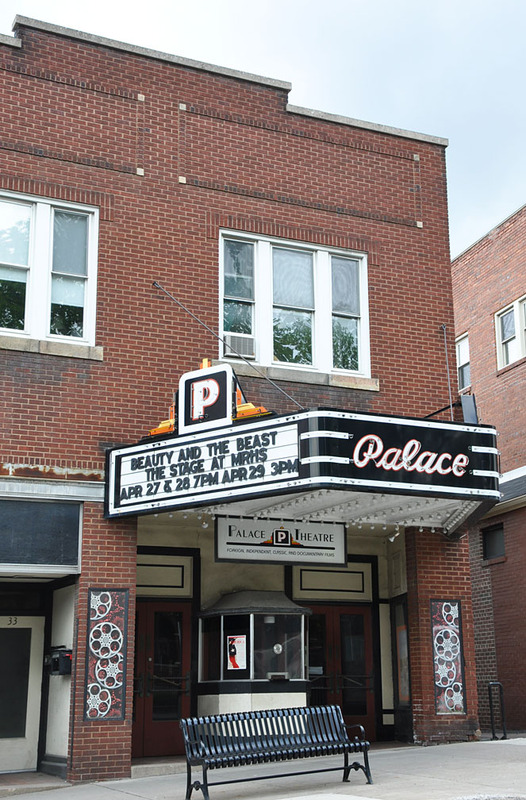 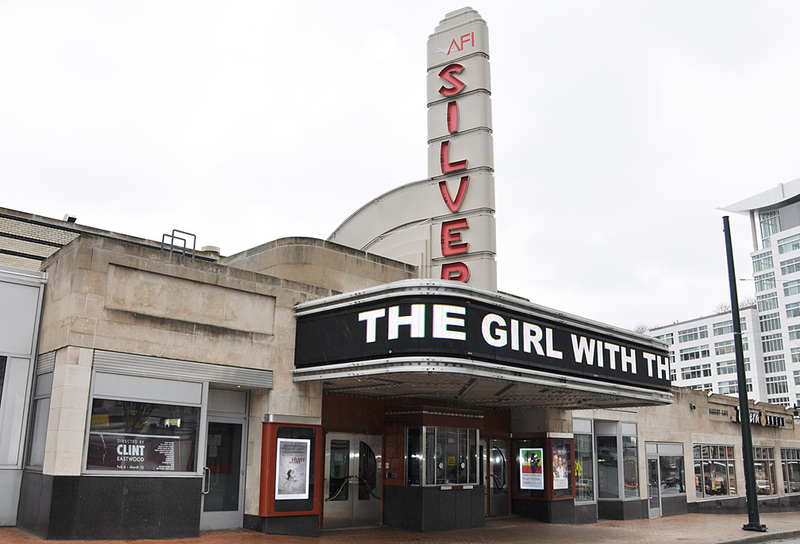 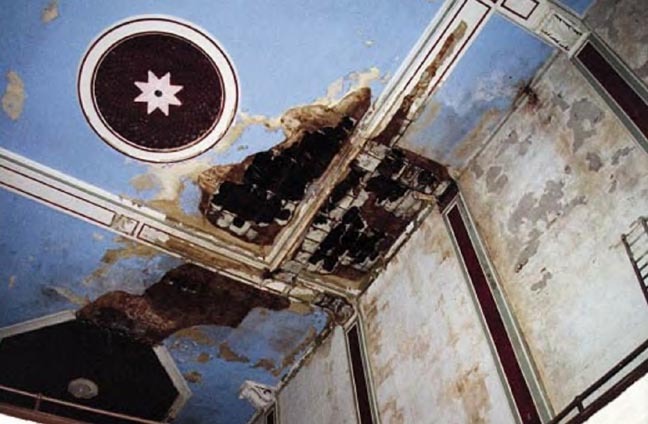 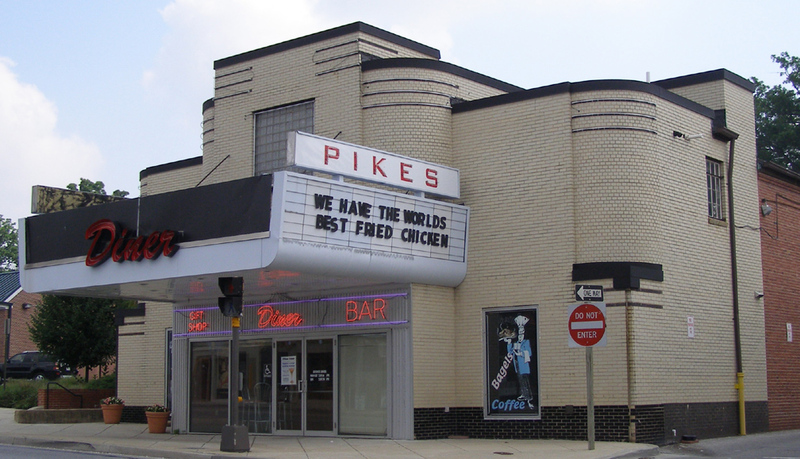 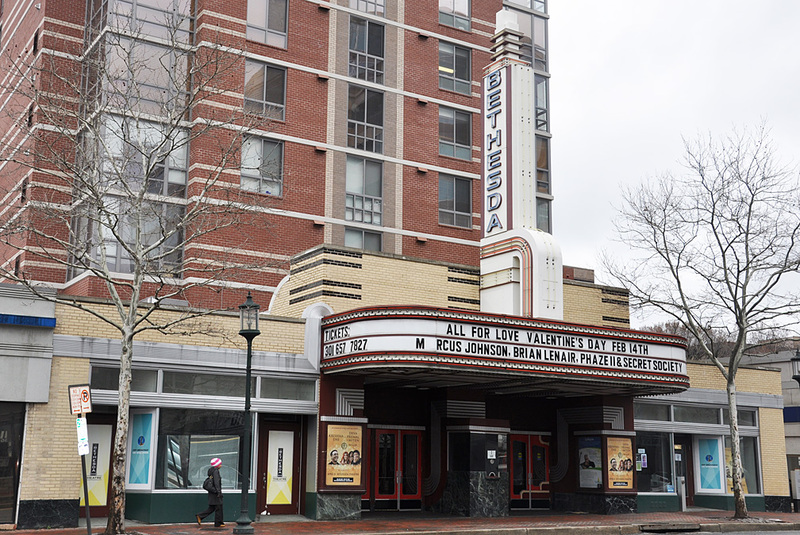 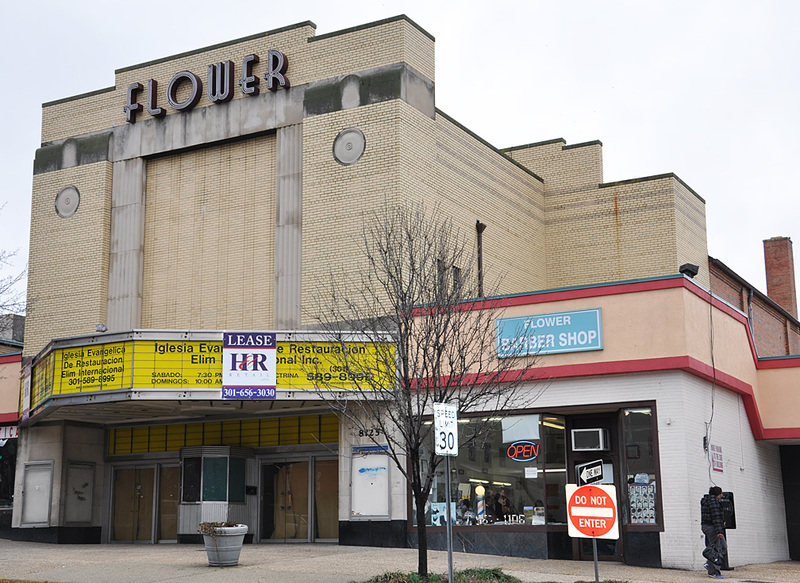 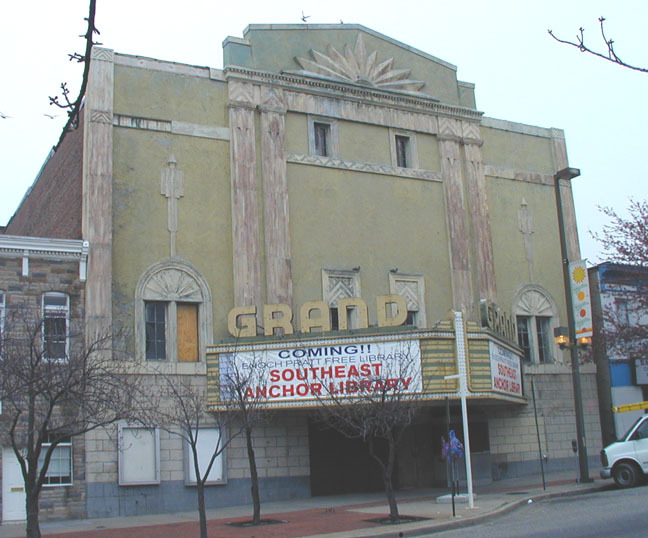 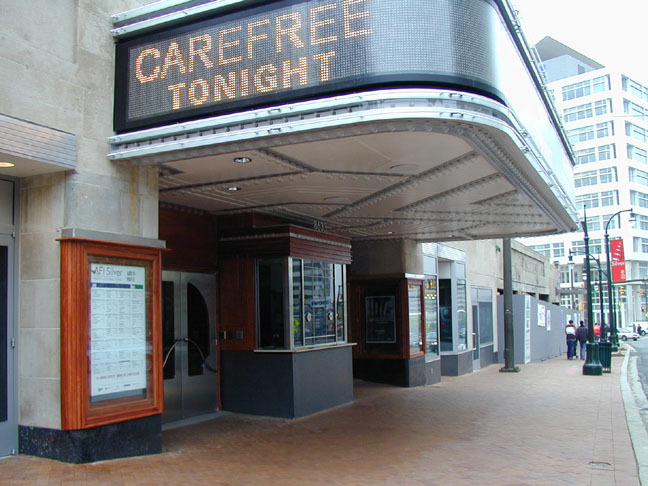 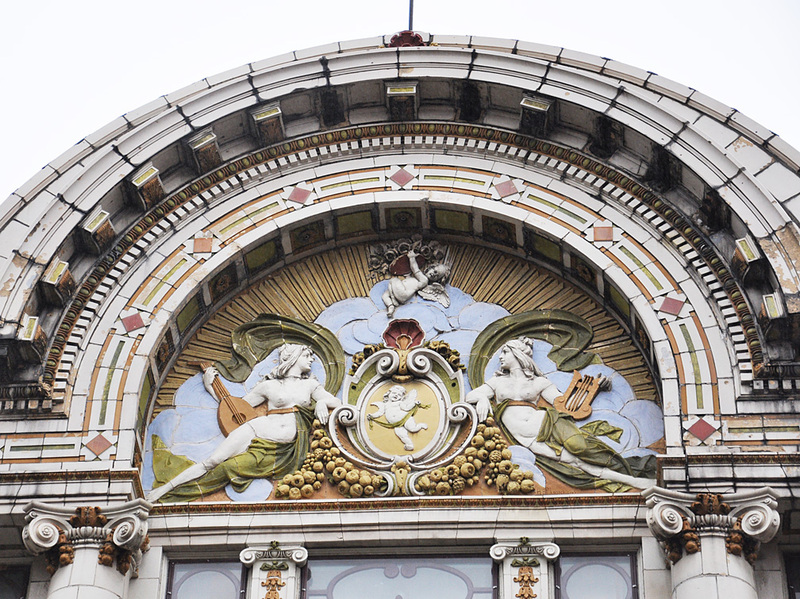 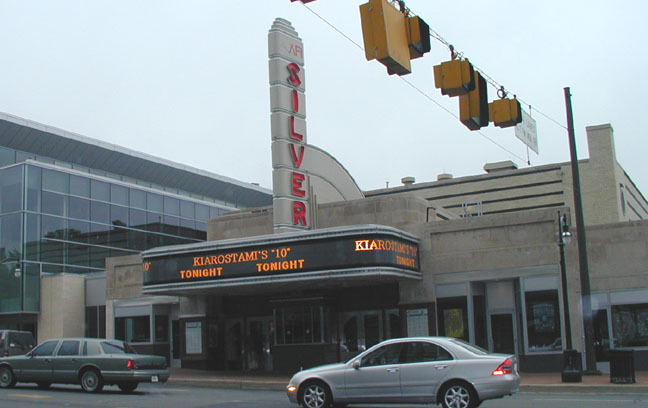 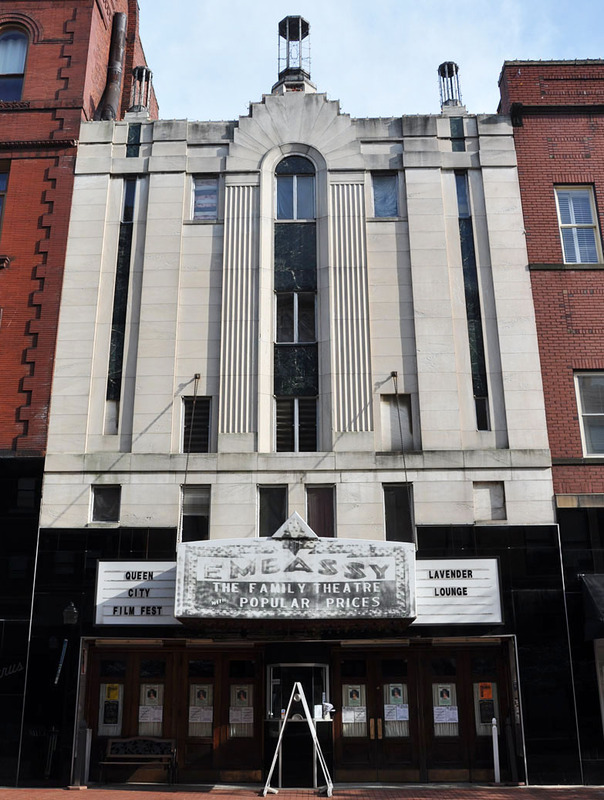 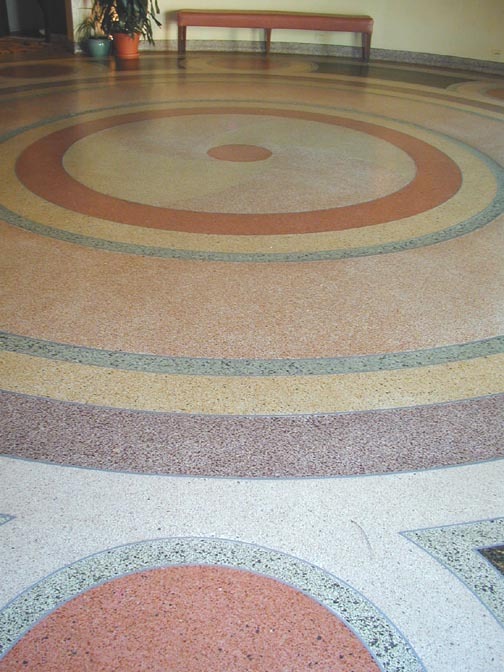 It is the oldest remaining theater in Baltimore and is listed on the National Register of Historic Places. 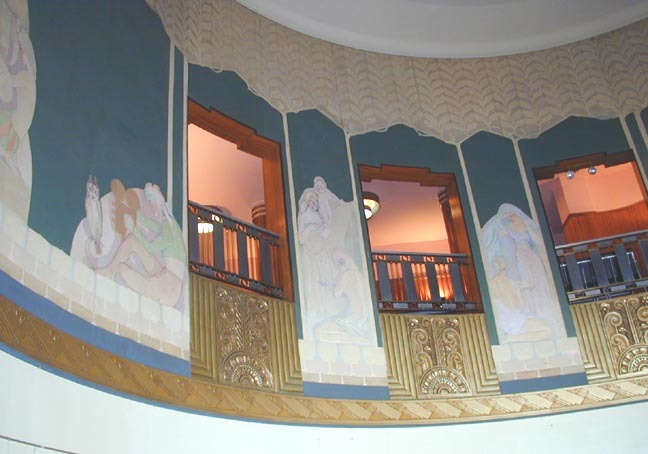 The exterior features a huge rotunda and a façade of glass block and stucco.